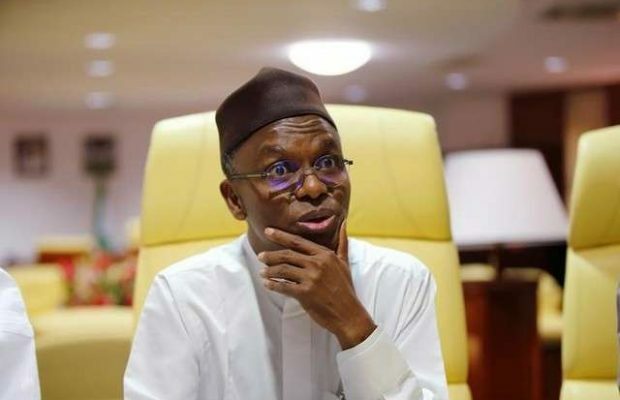 Governor of Kaduna State, Nasir El-Rufai, says there’s no feud between him and the Christian community as he begs pastors in the state to support his reelection bid in the 2019 general elections. “In my life, I have never worked with people based on religious and ethnic consideration. Don’t look at what people said, but what I have done in the past, he said at a meeting with pastors under the auspices of the Pastors United For Change Association (PUCA), held in Kaduna. El Rufai is a Liar. His actions and past statements on Christians and the attach on Pastors is an attestation to biasness. He recently attacked Pastor Eneche threatening to take him to court. His statements and non challant attitude on killings in Southern Kaduna and the “body bag” saga are indicative of how vile he is. He has been working and lobbying to see how the federal government will enact laws that will stifle the church of God and Christianity in Nigeria. He is antichrist.